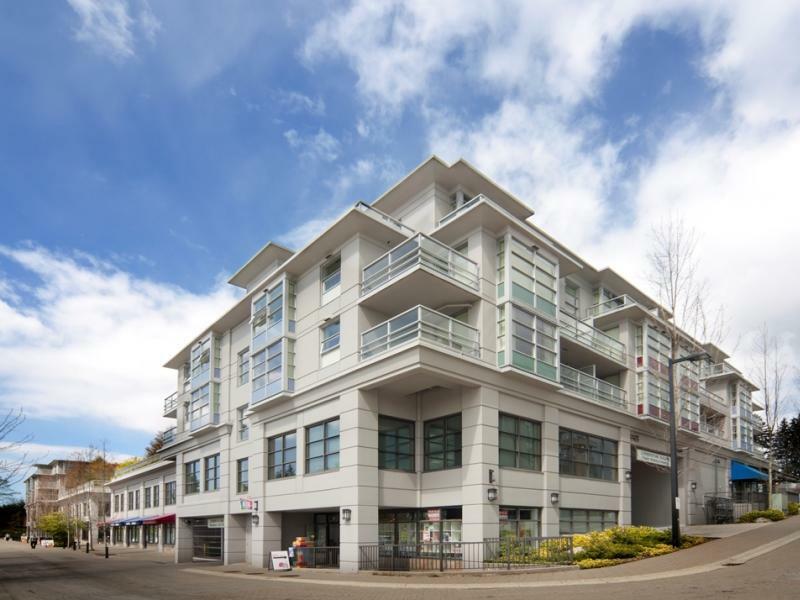 The Cornerstone - This building located on University High Street at Simon Fraser University will be the first rental community situated right on campus. 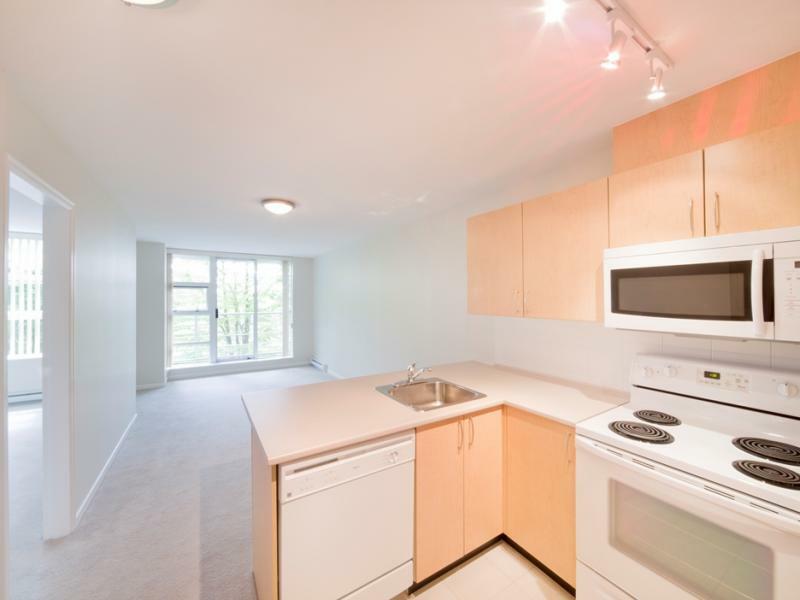 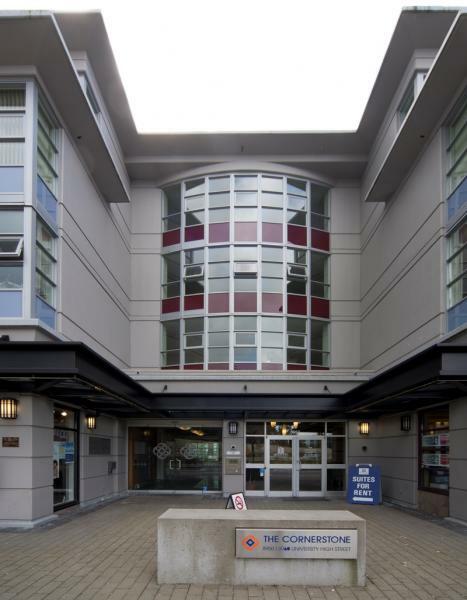 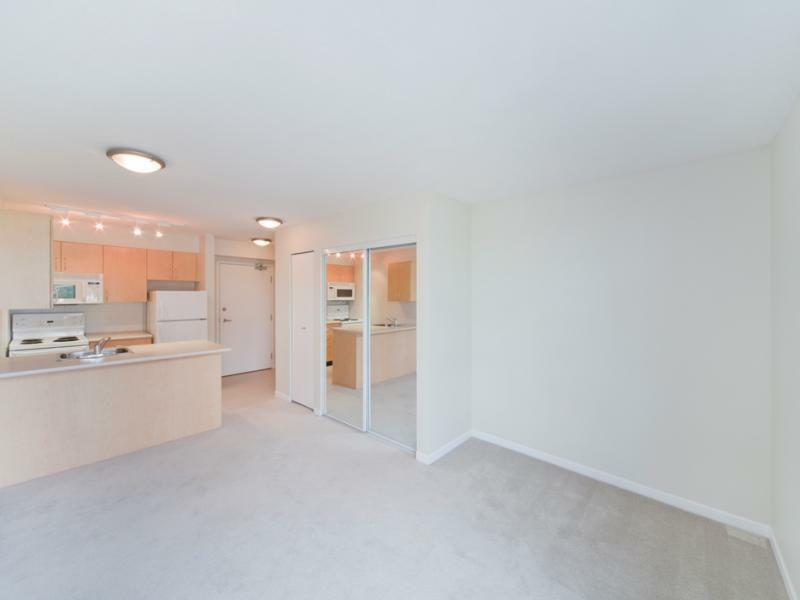 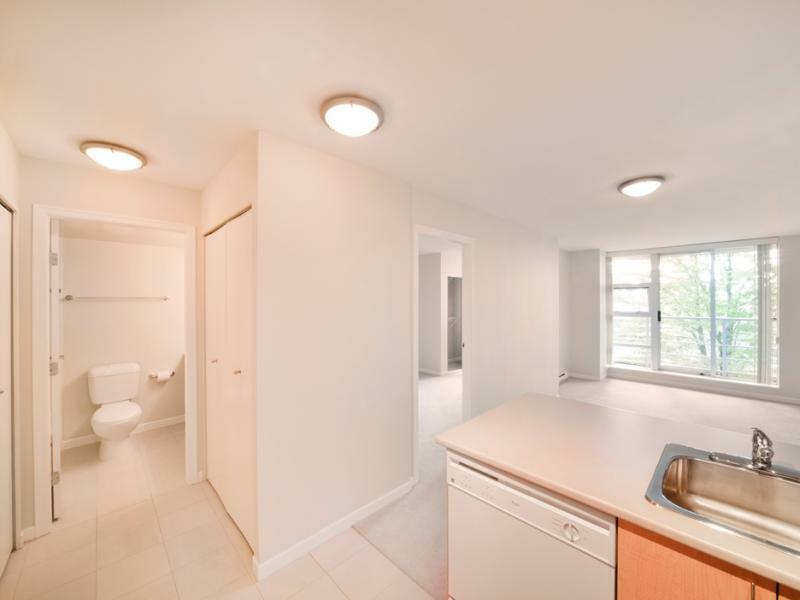 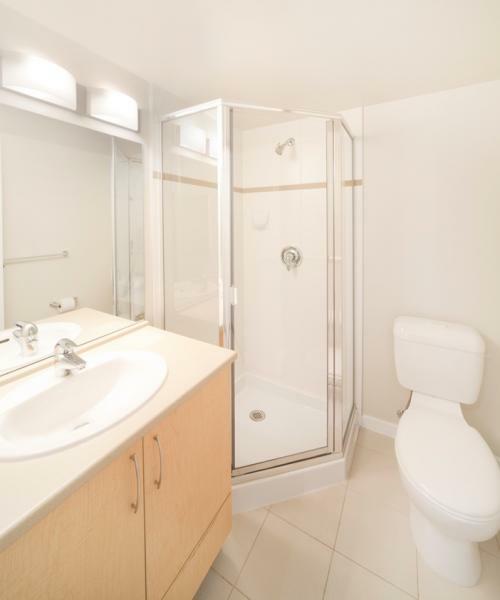 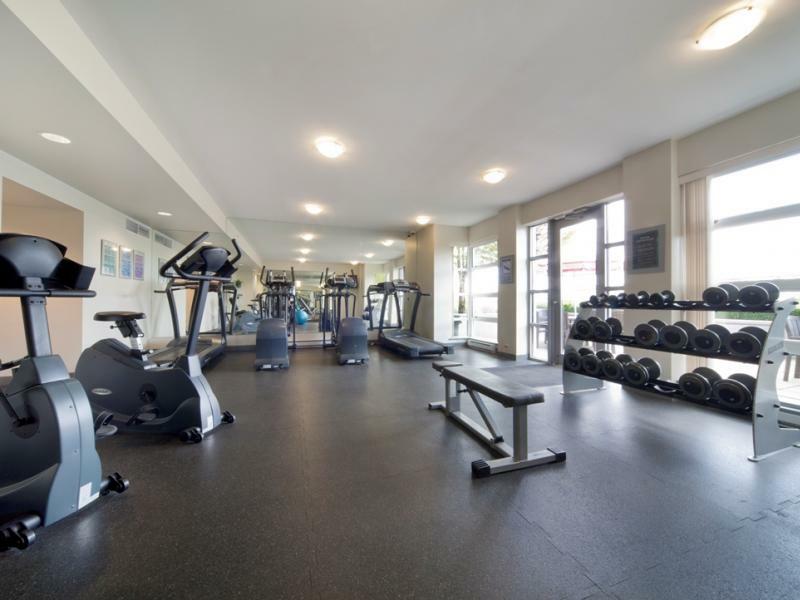 The Cornerstone boasts features such as extra data ports and electrical outlets, in-suite laundry in 1 & 2 bedroom units (studio units have a special laundry room), underground parking, card access, fitness center, locked bicycle storage and more! 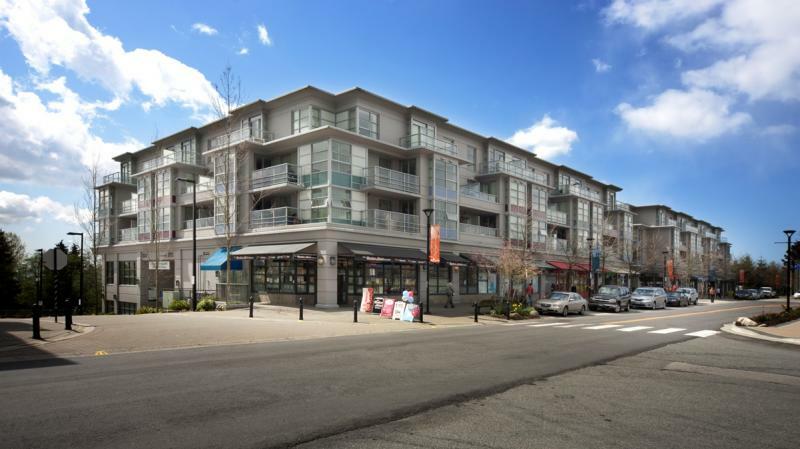 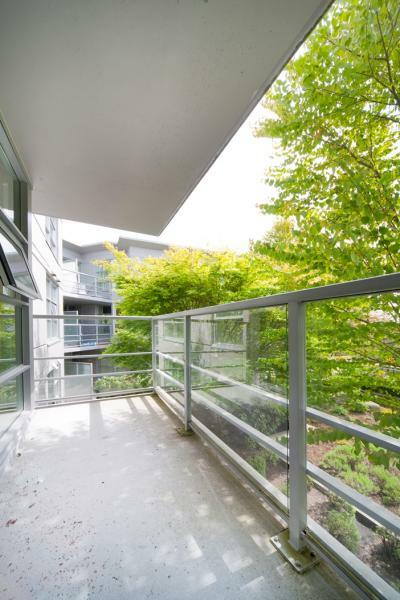 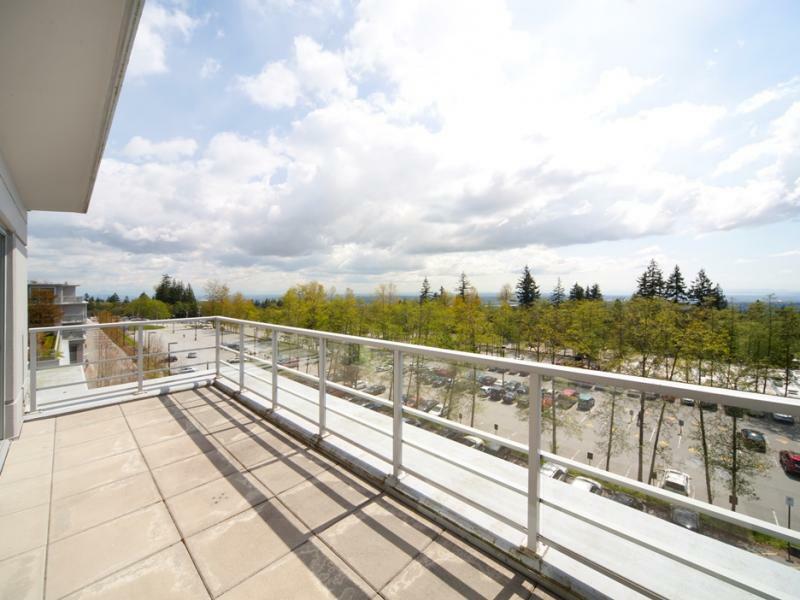 A retail component located at the base of the building rounds off the package so you'll never have to leave the Burnaby Mountain! 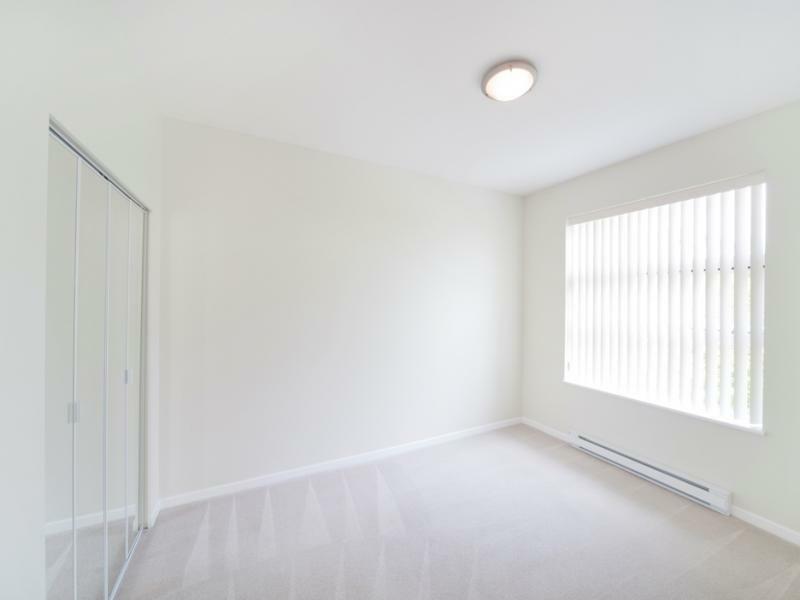 Security Deposit: Half a month's rent.